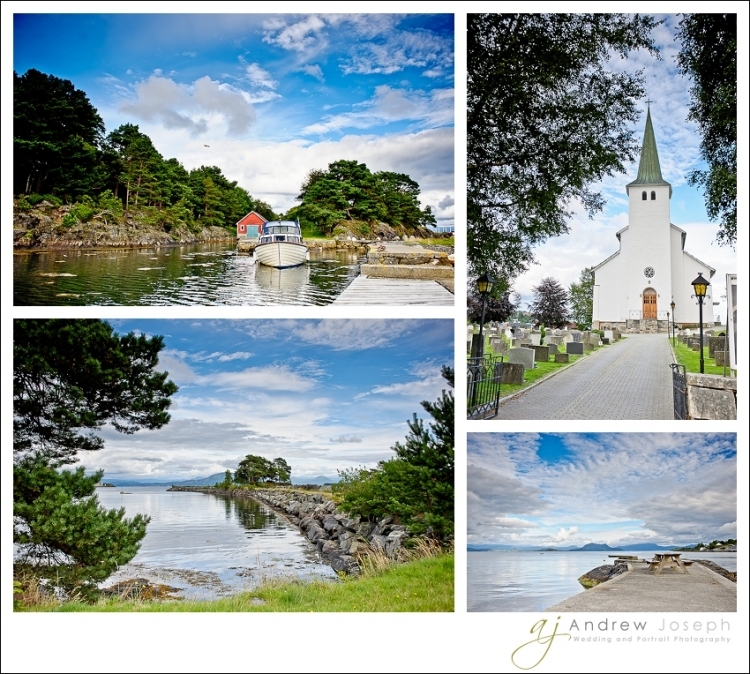 Yesterday I arrived in Norway to cover the wedding of Jonathan and Trine. Last year I had the honor of covering the wedding of Trines brother Frode and his fiance Helga. Trine and Jonathan liked the images I had produced for Trines brother and so they asked if I would like to cover their wedding. Norway being one of my favorite countries and the Norwegians being the most genuine friendly and nice people I know, I was thrilled to have this opportunity. So after landing at the airport I was collected by a close friend of Trine and received a tour of the area. We drove round for a couple of hours talking about the Norwegian lifestyle, the area, work, growing up as a kid and life in general. 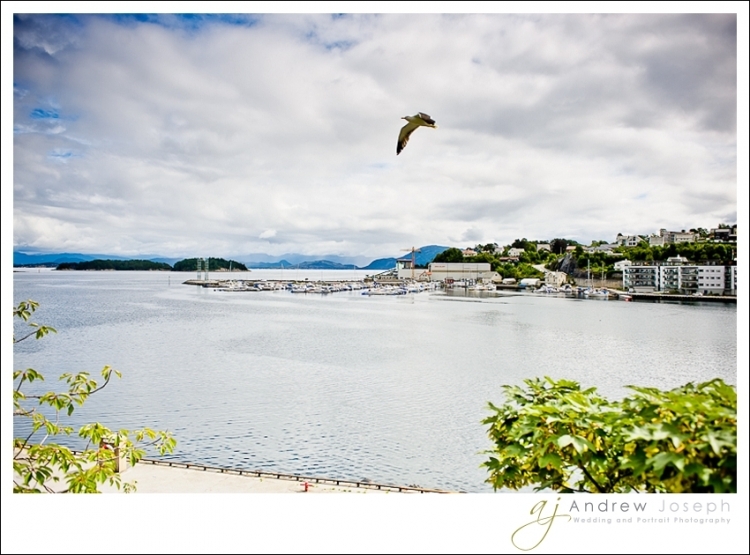 I got a good view of the area and think it is a fantastic backdrop for the wedding. And how I love the Norwegian cloudy skies! Sorry to say this, but having the blue skies in Spain, day after day, does get a little boring at times believe it or not. I could not resist grabbing a few shots with my camera I had with me. Tomorrow is the big day. Trine and Jonathan have been preparing for this for the past 12 months. Lots and lots of hard work and personal detailing has gone into the wedding and I am greatly honored and feel very privileged they have chosen me to capture the essence of their day, their story with all their family and loved friends. Keep an eye on the blog to catch a glimpse of some of their images or drop me an email (contact form above under ‘Contact’) and I will let you know when the images are online.